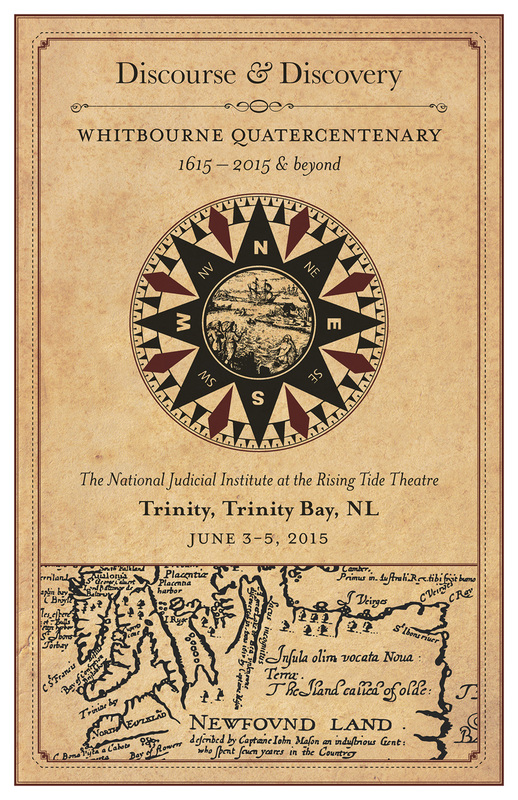 As part of events to mark the 400th anniversary of Sir Richard Whitbourne’s Court of Vice Admiralty at Trinity, the Daisy Committee has prepared a set of four celebratory posters. 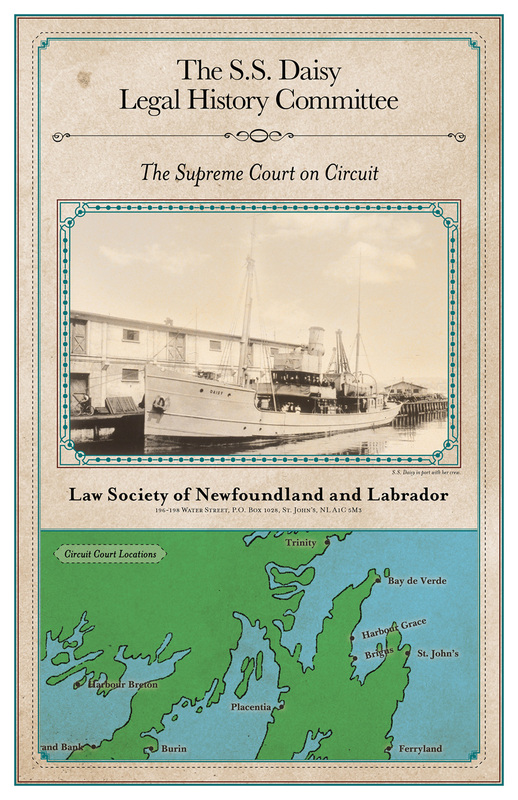 The posters are available for purchase for $25 for the set or $8.00 each, plus HST. 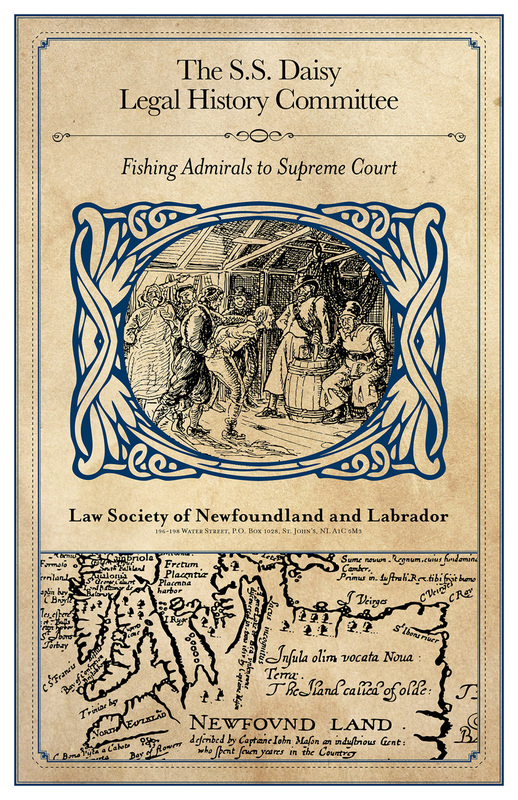 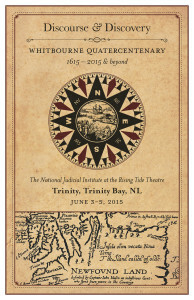 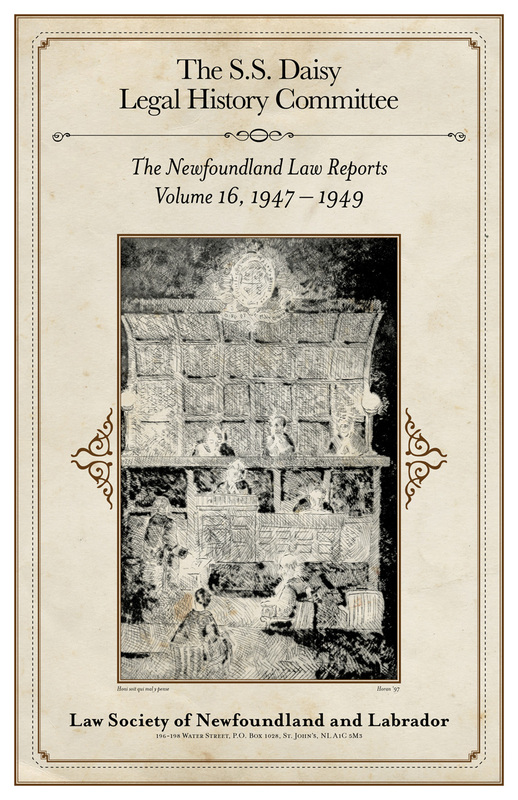 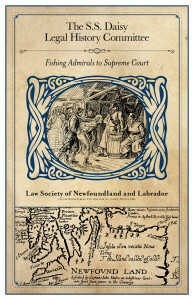 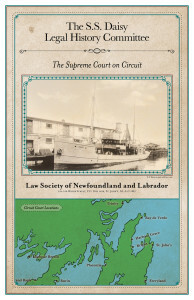 Volume 16 of the Newfoundland Law Reports is available for purchase at $79.95, HST inc. 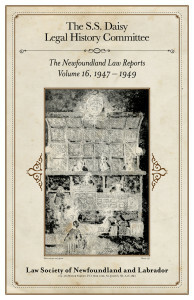 The frontispiece to the volume, Honi soit qui mal y pense, by George Horan is available at $200, HST inc.